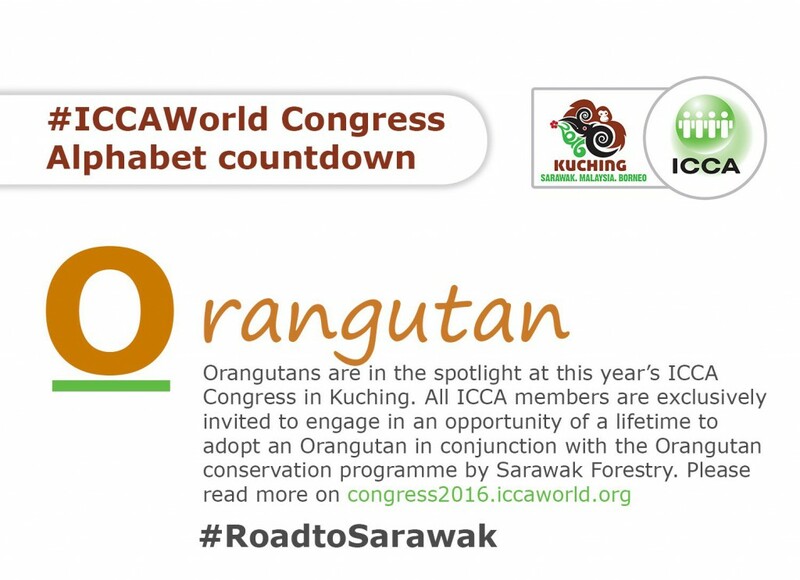 This year the ICCA congress will take place in Kuching, Sarawak, Malaysia, in Borneo island. It is next week… actually starting tomorrow! And Klewel is part of it as ICCA member. 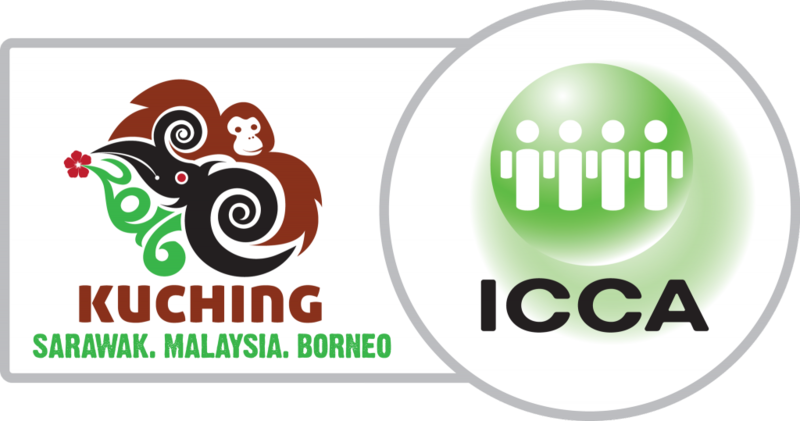 ICCA -the International Congress and Convention Association- is the global expert in international association meetings. ICCA represents the main specialists in organising, transporting, and accommodating international meetings and events, and comprises almost 1,000 member companies and organisations in over 90 countries worldwide. ICCA specialises in the international association meetings sector, offering unrivalled data, communication channels, and business development opportunities. 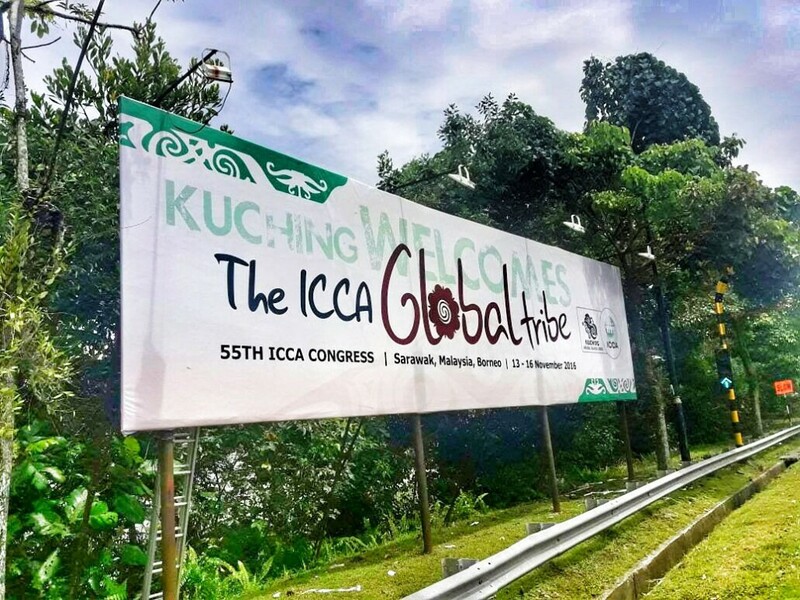 Kuching, back in March 2015: A “Drumming in Ceremony” for the ICCA 2016 Congress was held on the 27th February at the Sarawak Cultural Village, the award winning home to the internationally renowned World Harvest and Rainforest World Music Festivals. Congrats Amelia and we are looking forward to a successful congress! Webcasts of the plenary sessions from last year ICCA congress 2015 in Buenos Aires are available on Klewel portal and also on ICCA 2015 website. At Klewel, we love to help you save the knowledge and gain more visibility by webcasting your events online. Klewel proposes a comprehensive webcasting solution, complete with an audiovisual recording software linked to a web platform that makes it possible to automatically reference, edit and publish content (audio, video, slide shows) in total simplicity. In addition, the content of each presented slide and speech is also indexed for optimal search and SEO. 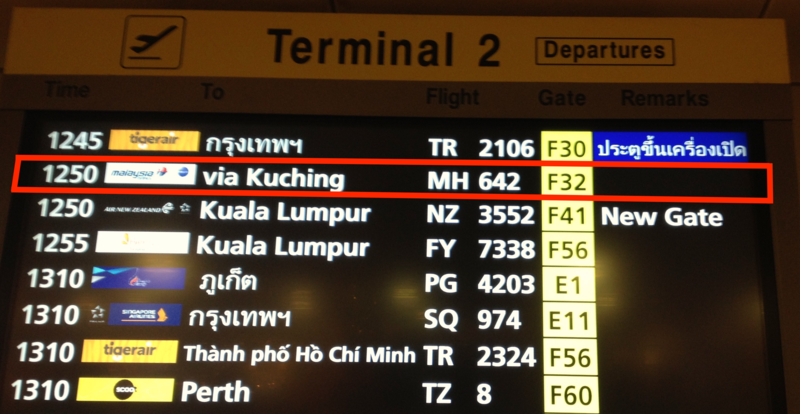 Each event is accessible anytime, anywhere (at home, at the office or elsewhere) and can be viewed on all types of devices: computers, mobile phones, tablets. 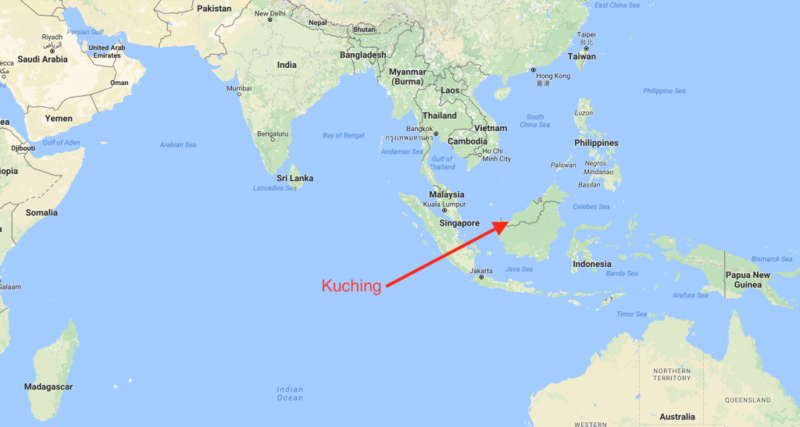 You are preparing an event? Do not hesitate to contact us to maximise its impact and the engagement with your community.